Toshiba Notebook - Manufacturer Toshiba presents its newest product in intended for all the Toshiba C800D notebook brings the screen size of 14 inch WXGA LED that carries a variety of Toshiba's flagship technology, call it HD and HD TruBrite Clear SuperView latest with 1366 x 768 pixels. or to the student or students with affordable price with amazing quality for the price this noteook class. The advantages of this notebook is the presence of the same features as embedded in other satellite series. 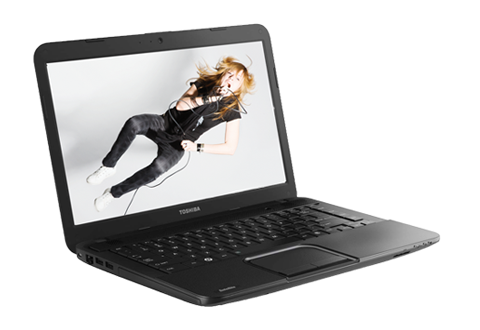 Let us consider the Toshiba Satellite C800D laptop specs below. The screen size used 14 inch LED WXGA with TruBrite technology support HD and HD Clear SuperView, and a resolution of 1366x768 pixels. Connections embedded in the C800D series include: Bluetooth V4.0, Wi-Fi, Smart Face, Web Cam, USB 2.0 (2 Pcs), USB 3.0 (1 Pcs). Jack Output / Input, Card Reader. 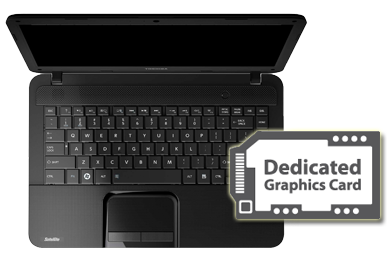 The use of APU from AMD E1 makes the notebook as Multi Level Satellite C800D is already integrated with the AMD family and already supports Microsoft Direct 11. This is an inexpensive laptop with a combined package. User Satellite C800D also provided another feature when playing audio and watch movies, namely the Audio Enchament + resolution. Endurance and battery usage. Satellite notebook is able to assist their daily work and can also play games in my spare time for entertainment and $ 389 price range is quite affordable for all people with excellent features.